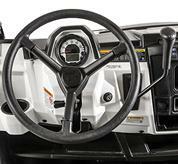 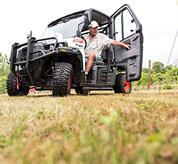 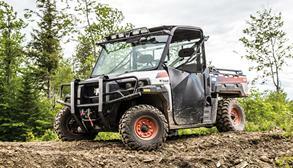 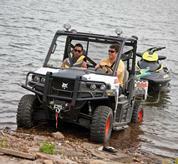 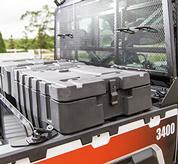 BE READY FOR ANY WEATHER WITH A MODULAR UTV CAB. 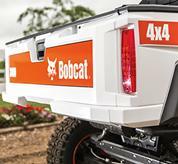 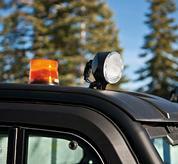 Choose from several cab components to keep you out of the elements. 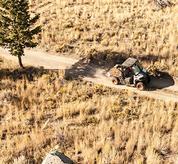 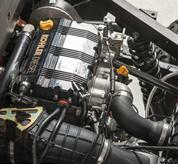 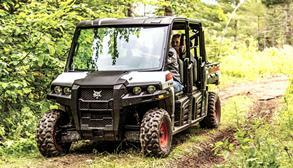 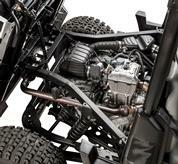 UTV vs ATV: PICK THE RIGHT MACHINE. 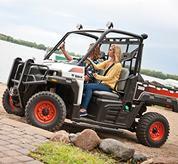 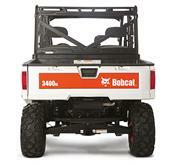 UTILITY VEHICLES: 0% APR FOR UP TO 48 MONTHS*. 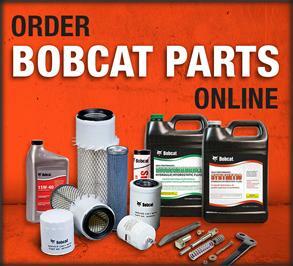 Or choose rebates up to $500 USD*. 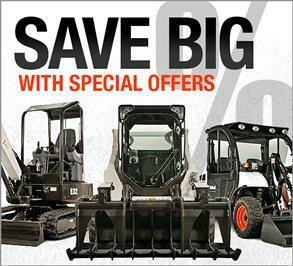 Lock in your savings today. 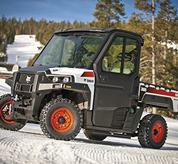 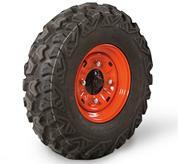 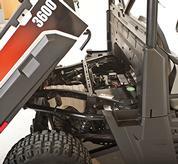 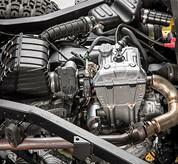 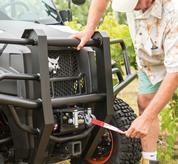 Prep your UTV for tough winter jobs. 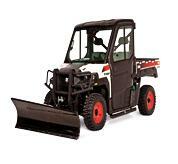 Add the snow V-blade attachment to your seasonal plans. 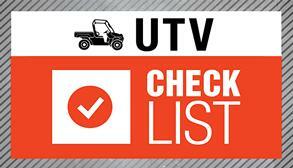 If you’re considering a new utility vehicle, a checklist is helpful for comparing benefits and specifications between models. 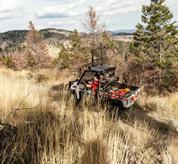 Use this list to find one that’s right for you. 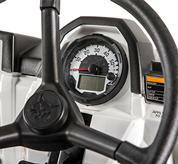 Get The Most Out Of A Demo. 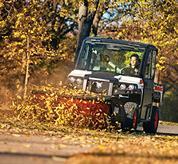 Dealer demonstrations are a great way to see machines up close, especially if you know what to look for. 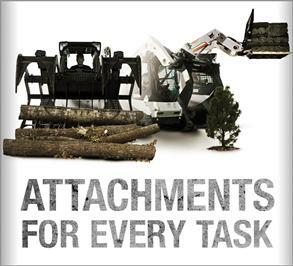 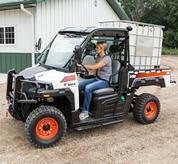 Here’s what to look for during a utility vehicle demonstration. 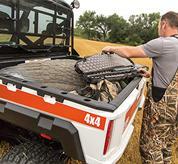 Is a utility vehicle right for you? 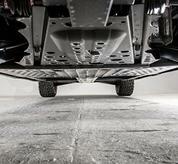 The answer might be unclear. 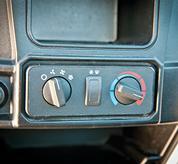 Review these common questions and answers that will help make the right choice.